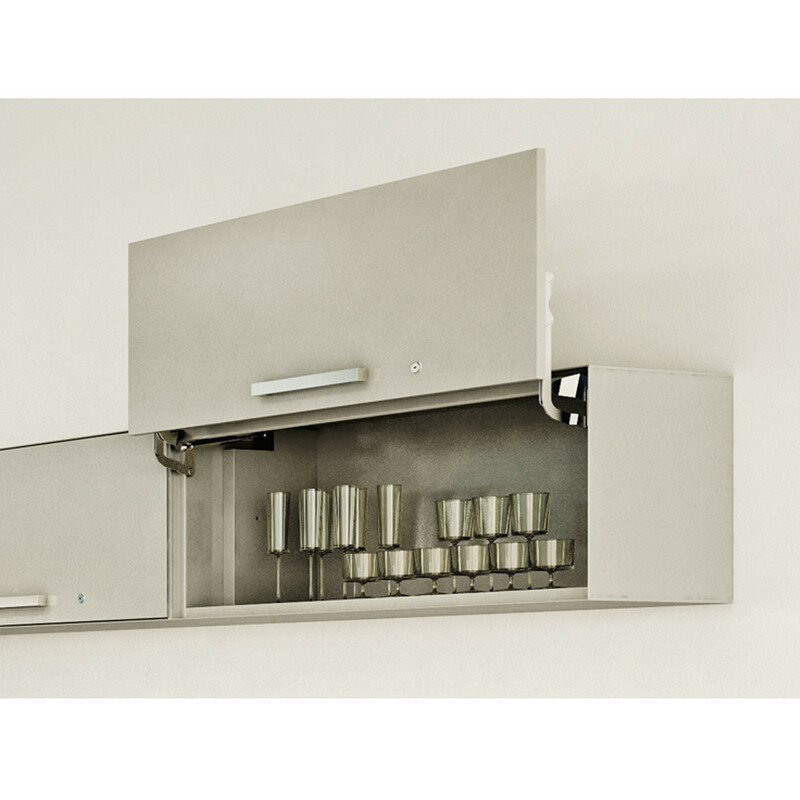 Vertical File Up & Down Storage is a steel wall mounted storage unit with a pull up door and locking system (two keys: fixed key and folding key). 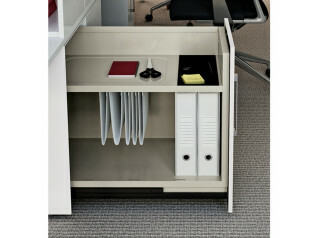 The Vertical File Up & Down Unit, which complements the Vertical File Collection, will perfectly fit within the office environment or in a breakout area. The Vertical File Collection also comprises the following units and accessories: Vertical File H710, Vertical File H1100, Vertical File H1400, Vertical File Open Unit, Vertical File Tambour Door Unit. You are requesting a price for the "Vertical File Up and Down Storage"
To create a new project and add "Vertical File Up and Down Storage" to it please click the button below. 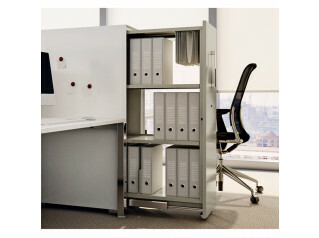 To add "Vertical File Up and Down Storage" to an existing project please select below.